(bold stream) runs through and long frontage on the Slate River with a nice 5 ac bottom. The 30ac has a 50' ROW ,electric ROW in place,perks,graveled driveway in place all the way to the Slate River.15ac of 12'planted loblolloy pine. Groomed bottom ready for camper . 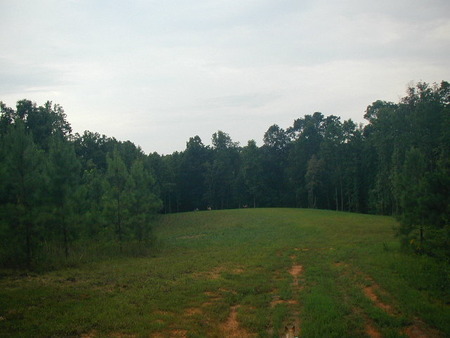 This property has miles of new groomed trails for 4x4,horses or hiking.It is full of deer and turkey,rabbits,etc. Secluded areas with 100yr old trees.